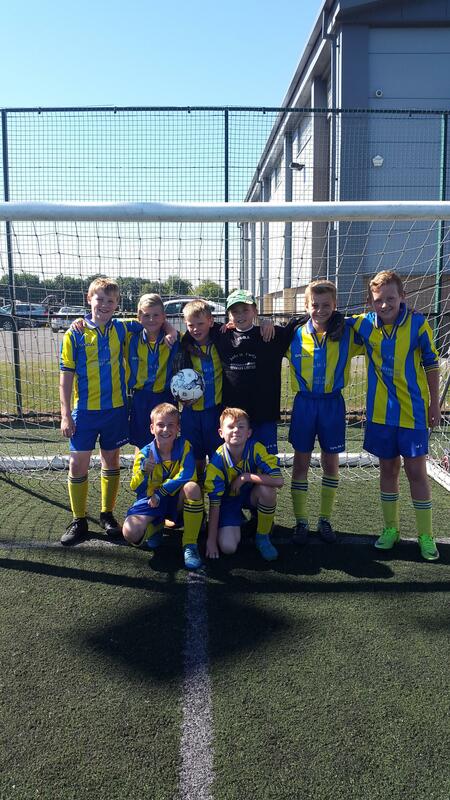 Molescroft competed well in their 6 matches ( won 3, drawn 1, lost 2), gaining 10 points. Sadly not enough to won the trophy, this year won by Swinemoor who won all their games.All the players enjoyed the experience, despite the intense heat. Well done boys.